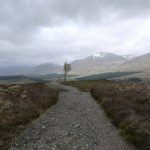 The West Highland Way. 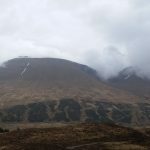 A self guided walk that stretches 96 miles north from Milngavie to Fort William, a Highland town nestled at the foot of Ben Nevis—the highest mountain in the UK. 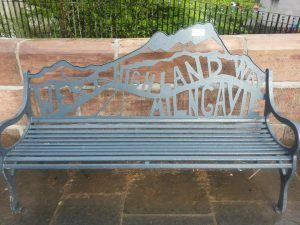 It’s a walk that we had been considering for many years and with Milngavie being our home town, it was always there as a reminder. 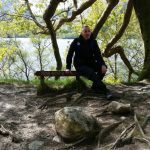 We would regularly see groups of excited walkers meeting up at the Obelisk starting point in the town centre and say to each other ‘we’ll need to do that walk one day’. 2015 was going to be a busy year. We would be celebrating our 50th year on this amazing planet. As were some of our friends. 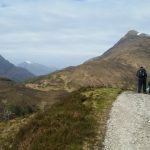 So back in early 2014, during a get together and a few Prosecco’s, we decided to organise our West Highland Way (WHW) walk for the May of 2015. When we say organise, what we mean is that it was decided that Aileen and me would organise. We’re good at organising. 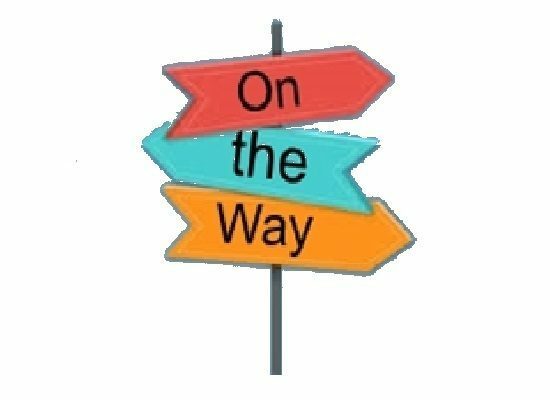 Or should we confess that we like to ensure things go smoothly, everyone is kept up to date, all planned and unplanned elements are prepared for and basically it will run to military precision. 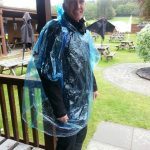 Thankfully over the years since this walk, we have mellowed and now actually embrace the unknown – with, of course, a backup plan B just in case! Spread sheet with accommodation, dates, costs and daily distance – check. Set up a group chat – check. 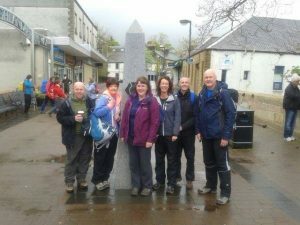 Finally on 17th May 2015 our intrepid group of 6 met at the Milgavie town centre Obelisk for a photo opportunity and we talked excitedly about the walk ahead, just like all the other walker we had observed over the years. We dropped off our luggage with Travel Lite, who ensured our belongings were waiting for us at our destination each day and off we set. 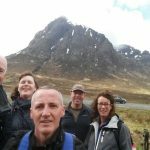 Our walk took 7 days. 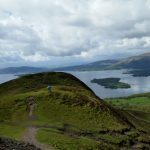 Some do it in 5 but we wanted to stop a savoir the views and not feel rushed. This was a good decision as the pace and daily miles was steady but not too arduous and gave us plenty of time to stop and enjoy the moment. 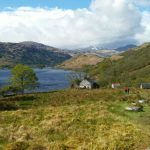 Our accommodation ranged from the ‘just perfect’ to the ‘That’s one of the most uncomfortable sleeps I’ve ever had’ but each one was welcoming and had its own special memories. Each night we would all meet up over a meal and loudly discuss and recall what had happened earlier that day. 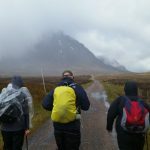 This was a special walk with amazing views, funny stories, tales of anguish and pain, a feeling of achievement and 7 days of sheers escapism from the realities of life.